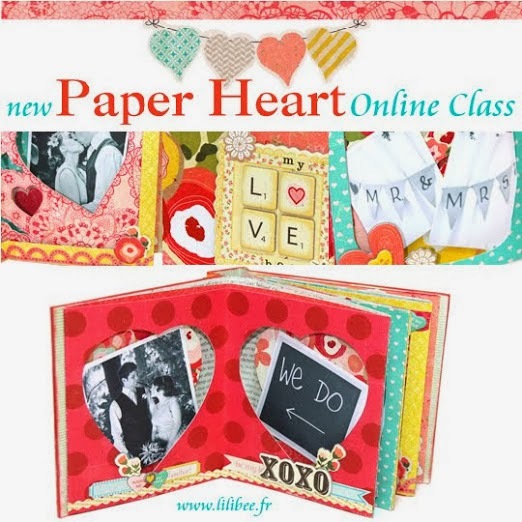 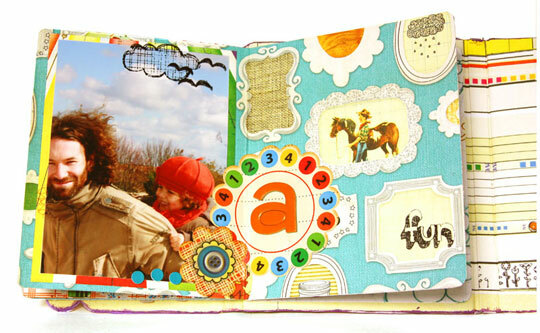 If you are looking for a father's day album this project kit would be perfect for you! 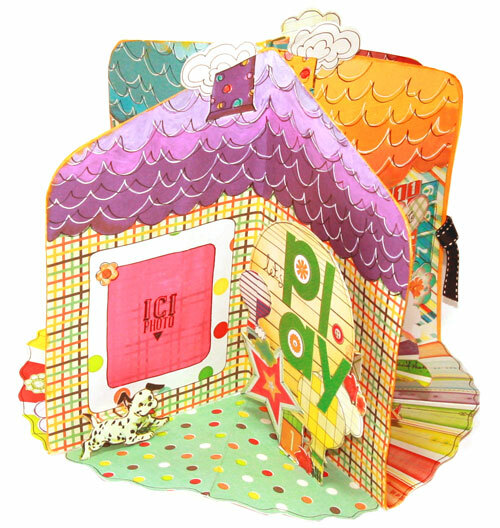 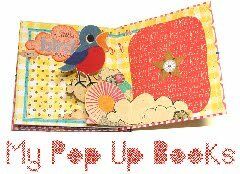 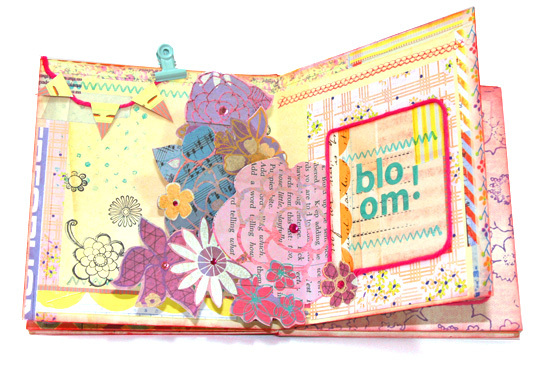 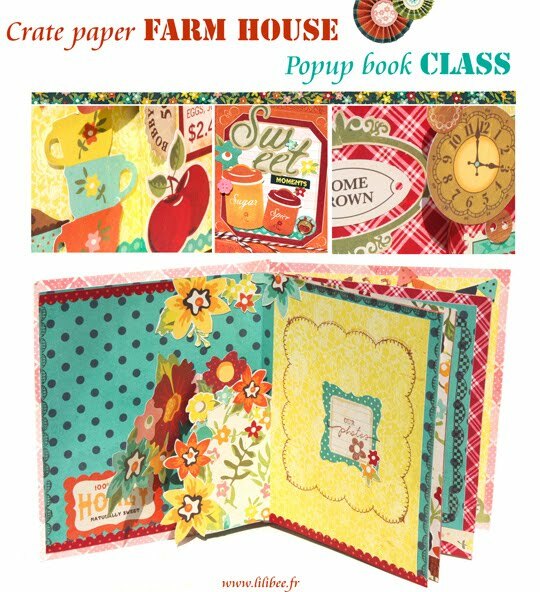 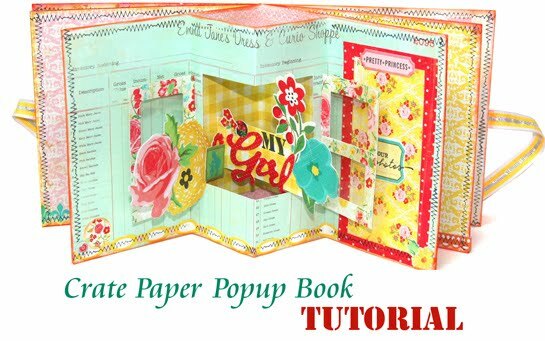 As promissed you can see below the new popup book i designed the last weeks for mother's day .It features Sassafras Soleil collection designed for Basic Grey.I love the designs ( who wouldn't :)) and the beautiful colours.And you did you make a special minialbum for mother's day this year? 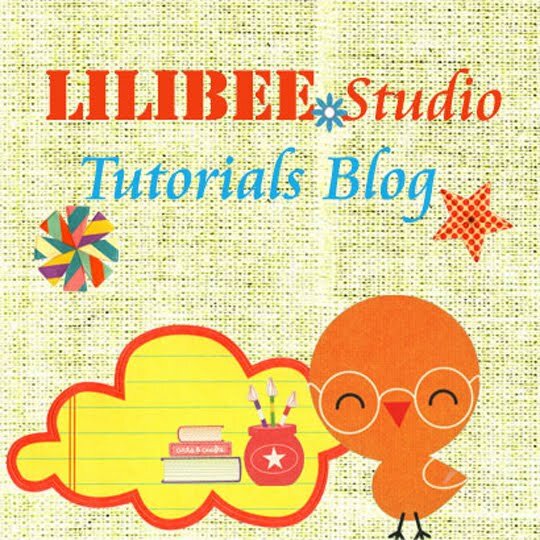 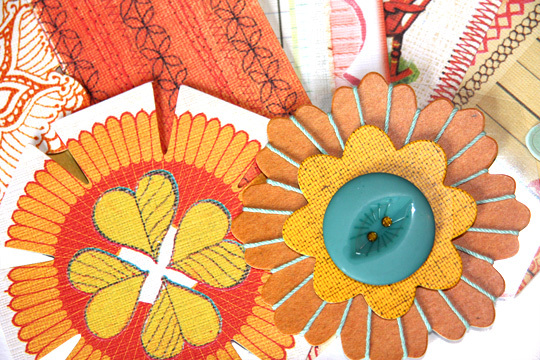 So this is the new kit full of Sassafras stuff you can find rihgt now in my Etsy shop. 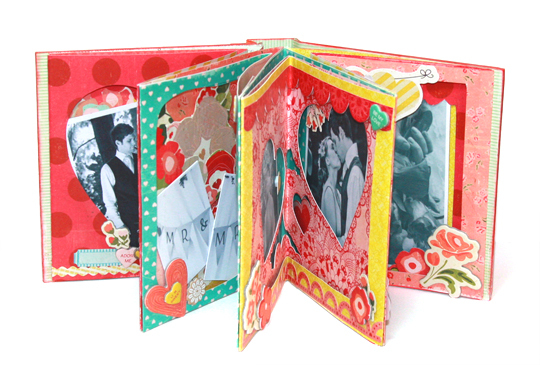 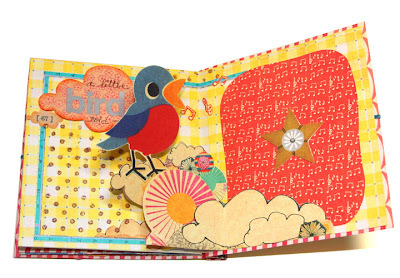 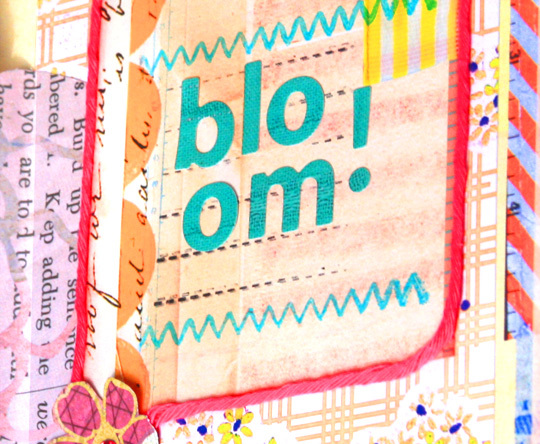 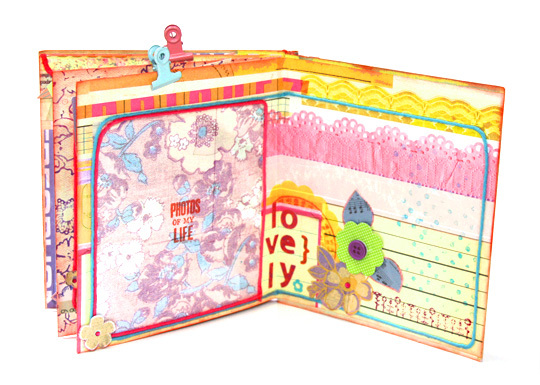 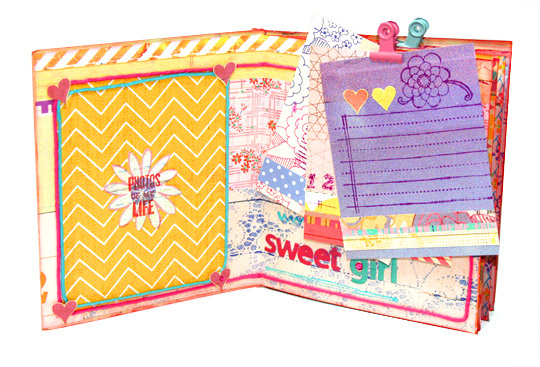 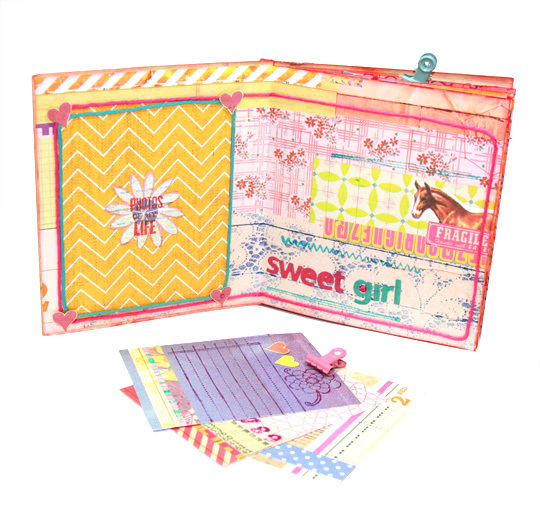 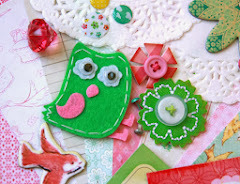 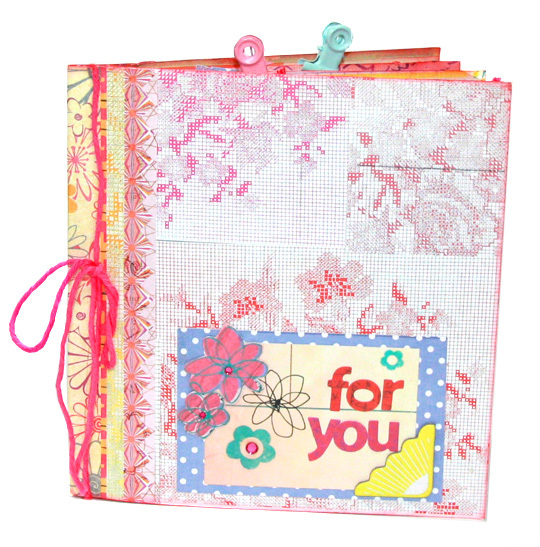 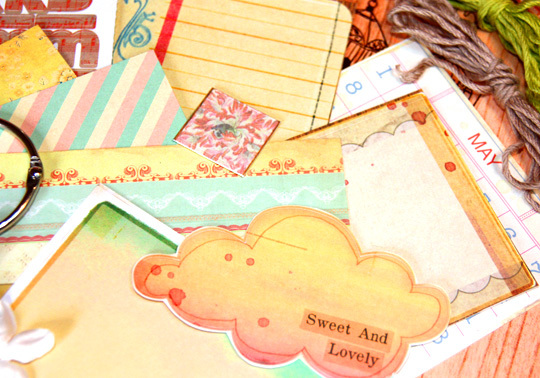 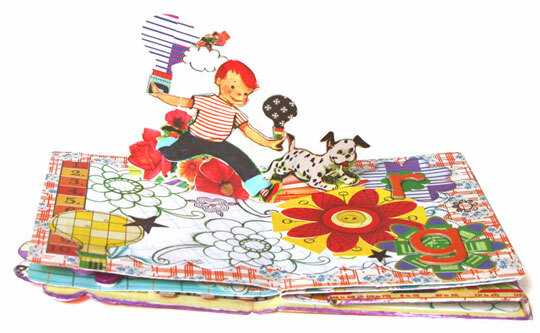 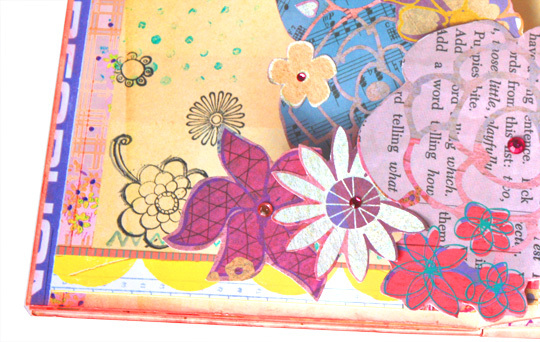 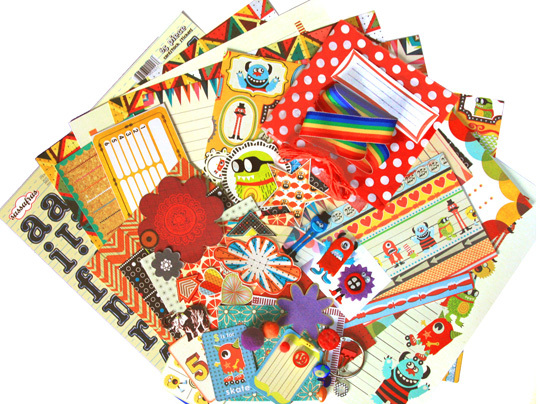 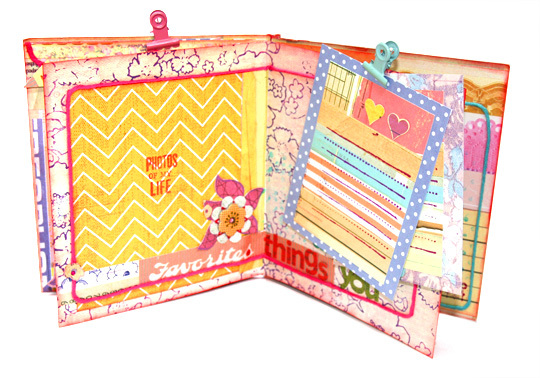 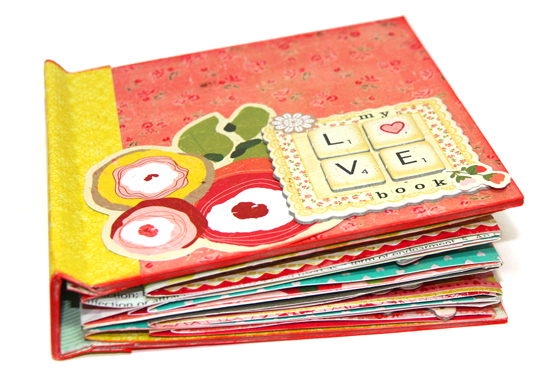 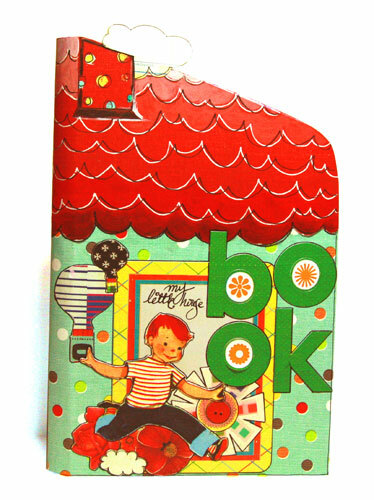 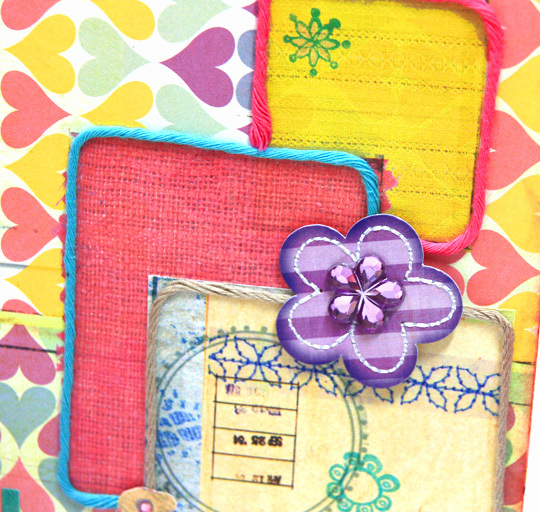 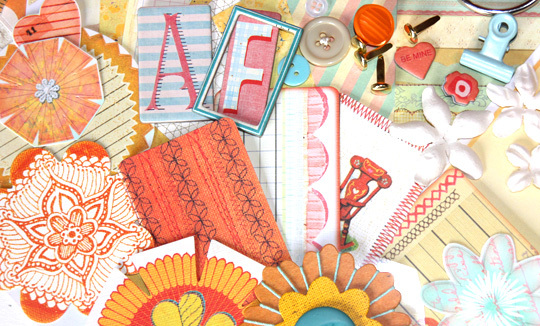 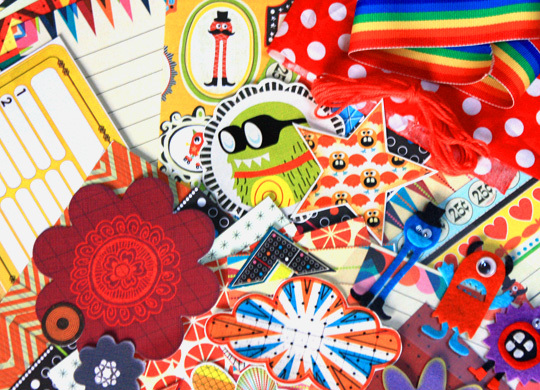 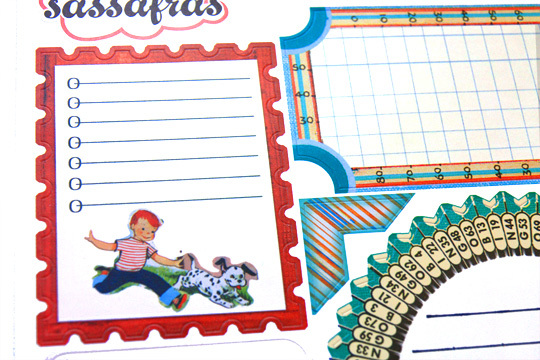 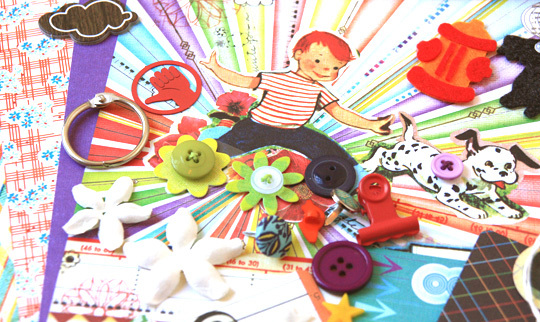 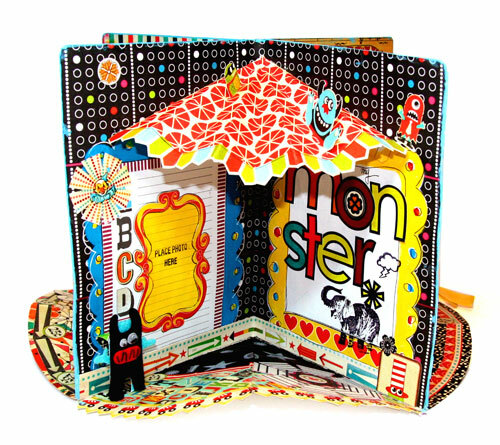 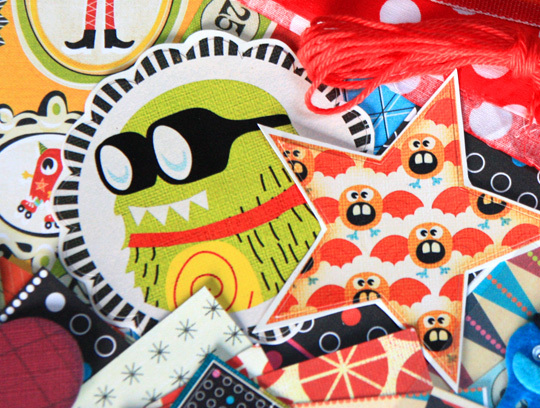 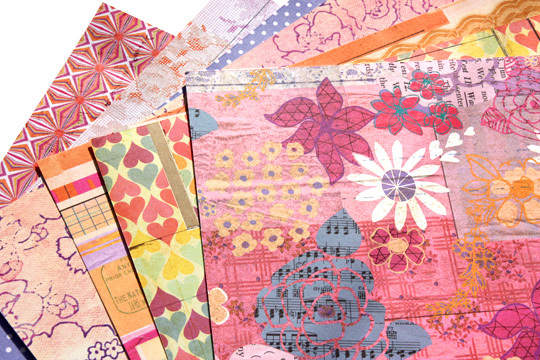 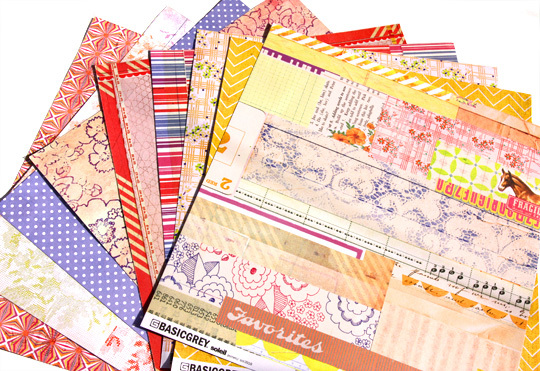 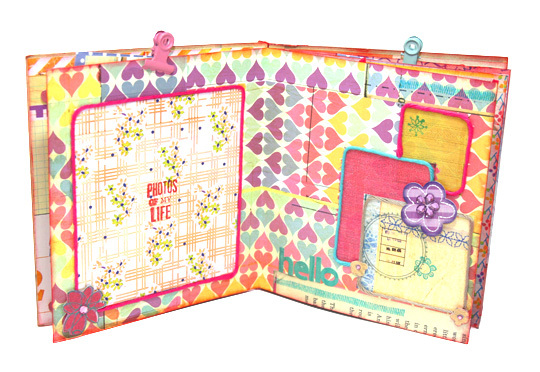 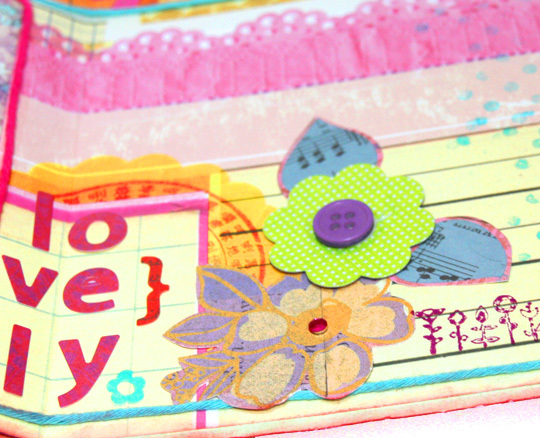 A new Sassafras Nostalgia kit featuring one of my Sassafras favorite scrapbooking collection Monstrosity! 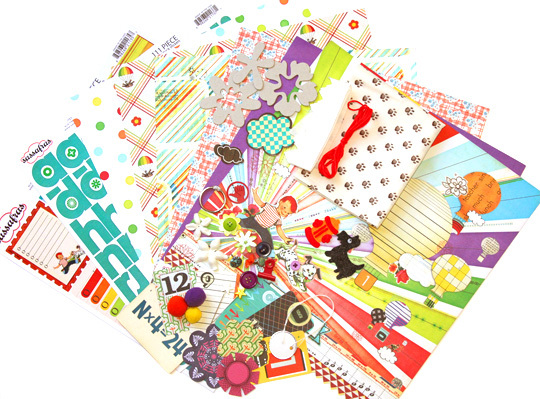 I have only one kit left right now.It's available in my ETSY. 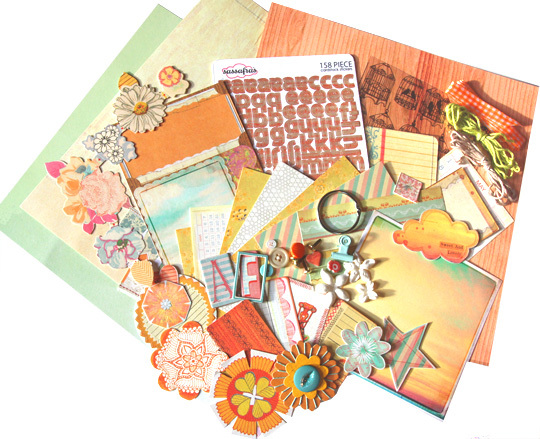 I am selling this new teal blue and pastel colours scrapbooking project kit in my ETSY shop today.